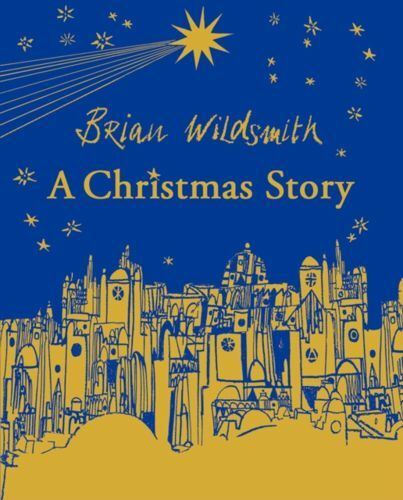 The story of the Nativity is made truly magical in the masterful hands of the acclaimed author, Brian Wildsmith. This beautifully illustrated book is a delight to share at Christmas time. Once, a long time ago, in a town called Nazareth, a little donkey was born. 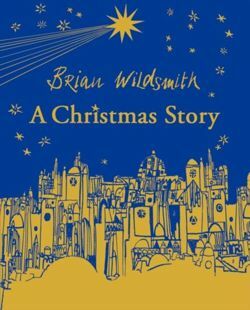 Brian Wildsmith retells the wonderful Christmas story through the eyes of a little girl as she travels to Bethlehem. 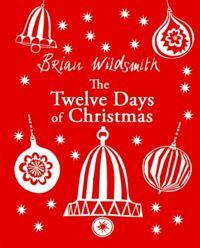 It is their perspective on the Nativity story that gives the book such an intimate, innocent, and child-centred appeal. This classic story from one of our most internationally acclaimed picture-book writers and artists has deservedly become an enduring favourite with children at Christmas time. Now beautifully presented in a cloth-bound special edition, ideal for sharing during the festive season. Perfect as a set with The Twelve Days of Christmas.